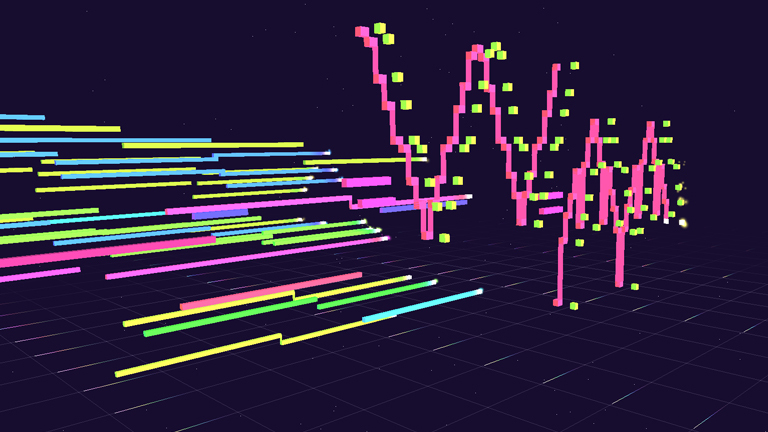 Ever wondered how a song would look like if we could visualize its notes? George Michael Brower decided to help George & Jonathan answer this question for their fans, not just for one track but for an entire album. Explore all ten tracks, choose your preferred camera angles so that you can enjoy these data visualizations as best as possible, in other words: interact with both the album and its songs!